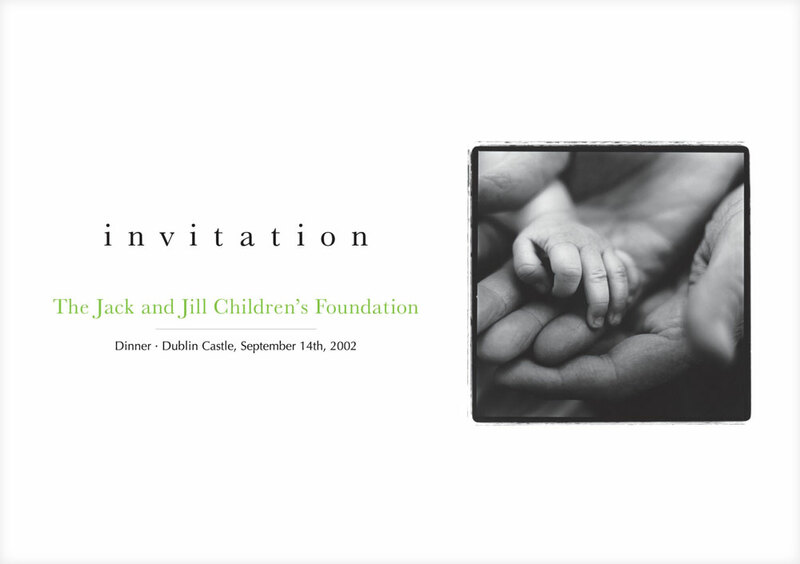 This invitation for a fundraising dinner for The Jack and Jill Children’s Foundation combines a compass icon with the theme title, Around the World in 80 Ways. 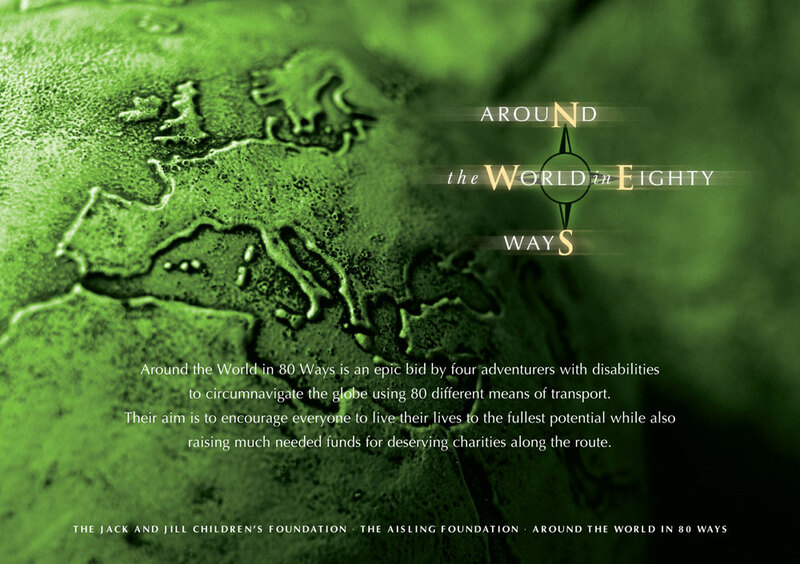 This was an epic bid by four adventurers with disabilities to circumnavigate the globe using 80 different means of transport. Their aim was to encourage everyone to live their lives to the fullest potential while also raising much needed funds for deserving charities along the route. 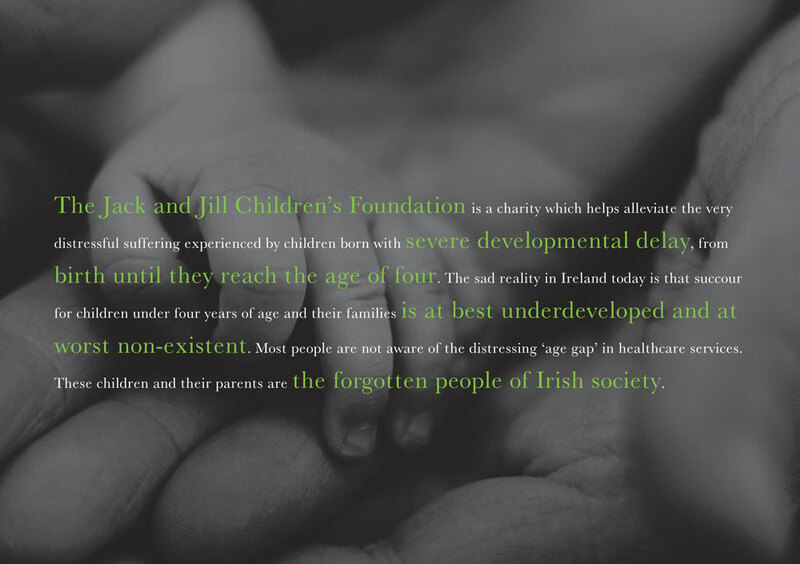 The Jack and Jill Children’s Foundation is a charity which helps alleviate the very distressful suffering experienced by children born with severe developmental delay, from birth until they reach the age of four.